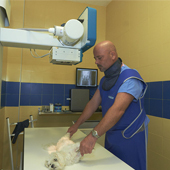 Veterinary surgery in Arroyo de la Miel. 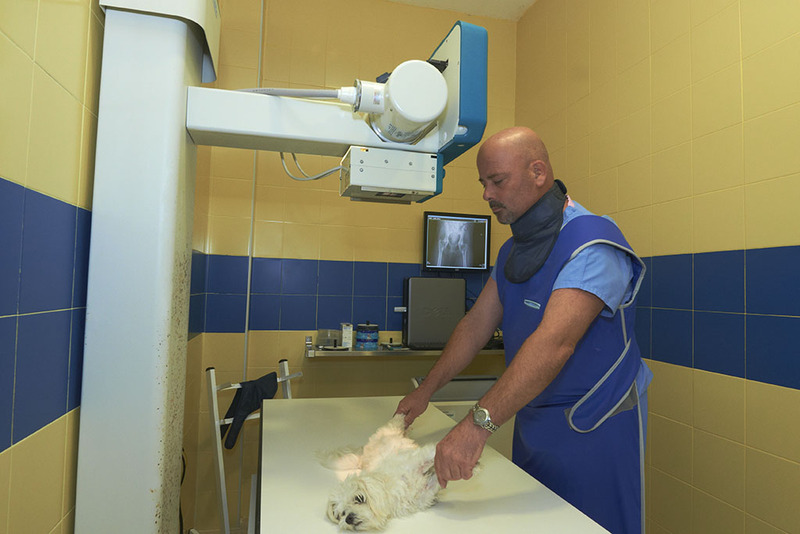 The veterinary surgery is a very important weapon for the professionals of this sector, helping to restore the health of animals more quickly and effectively. 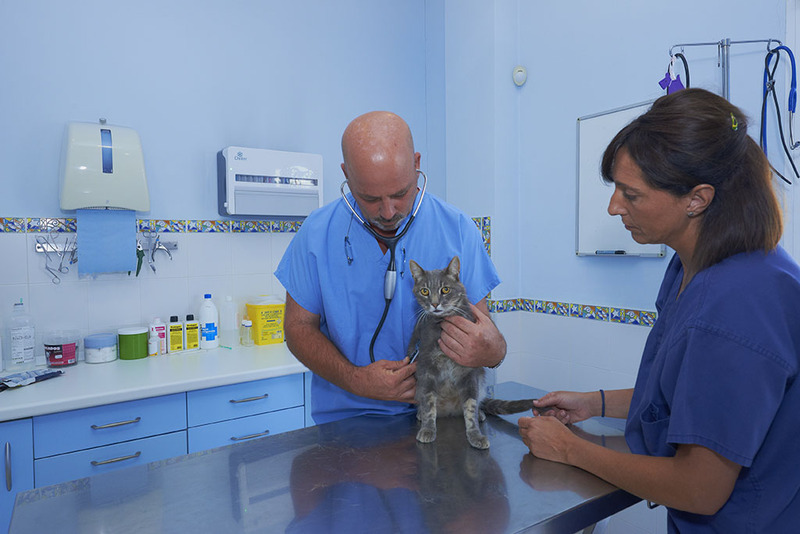 If we are looking for veterinary surgery in Arroyo dela Miel, we need to consider what type of intervention will need our pet and always rely on the best professionals. 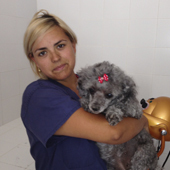 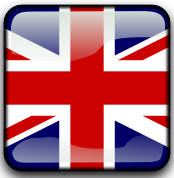 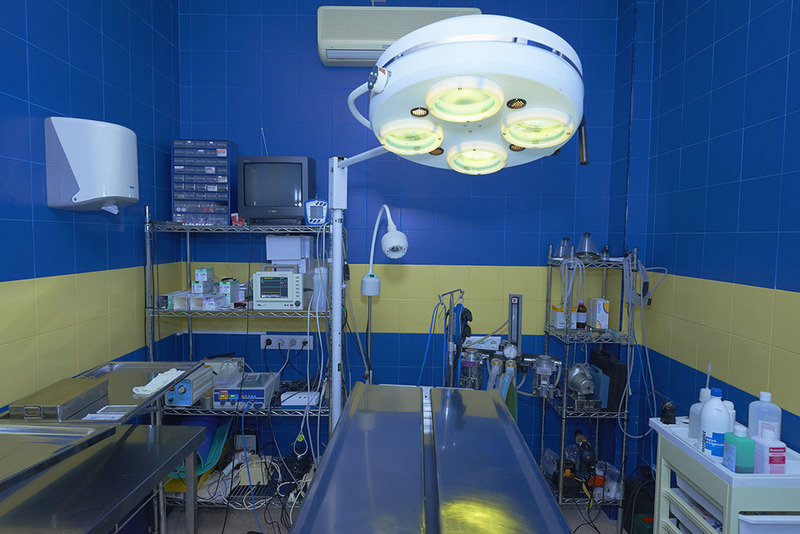 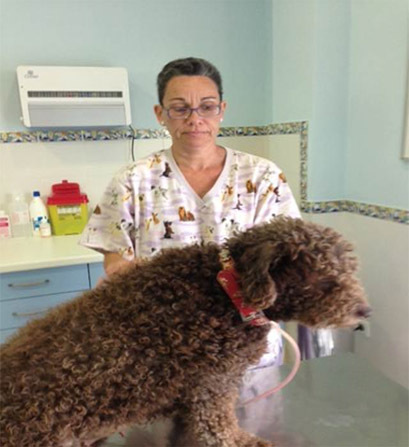 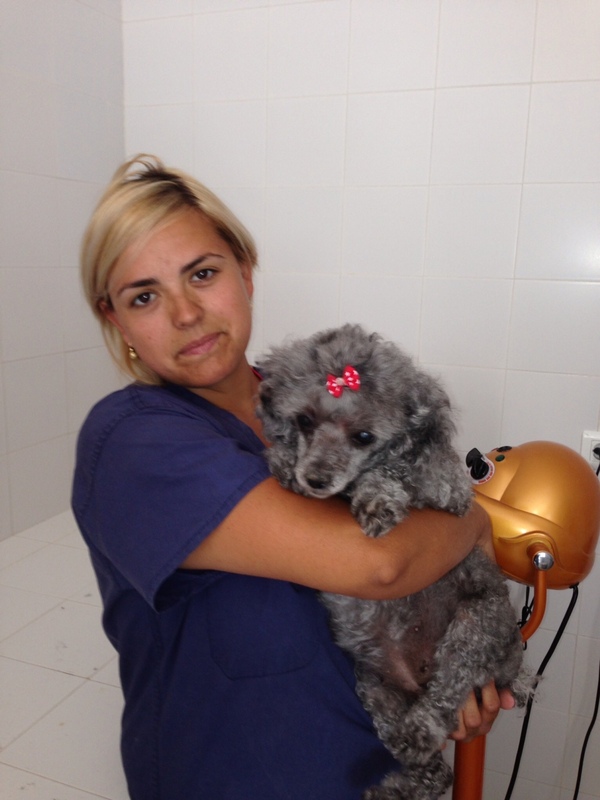 In the Veterinary Centre Dr. Gorriti we have different types of veterinary surgery in Arroyo de la Miel, as we have emergency surgery, such as those caused by falls, other dogs bites or even burn. 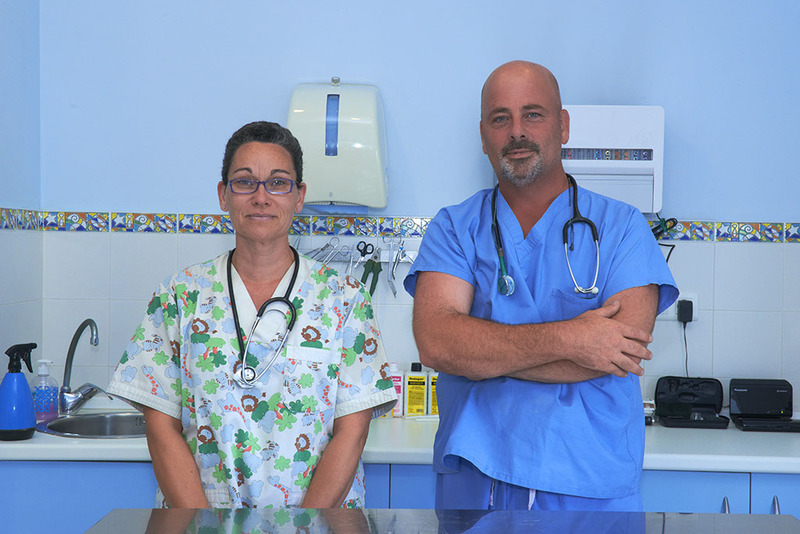 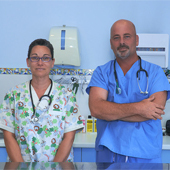 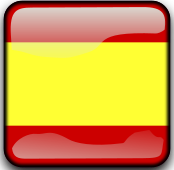 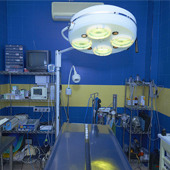 The veterinary surgery in Arroyo de la Miel also performs other surgical procedures such as castration, tumor surgery etc. 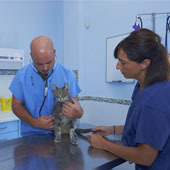 All this is at your fingertips in our Veterinarian Doctor Gorriti Centre.